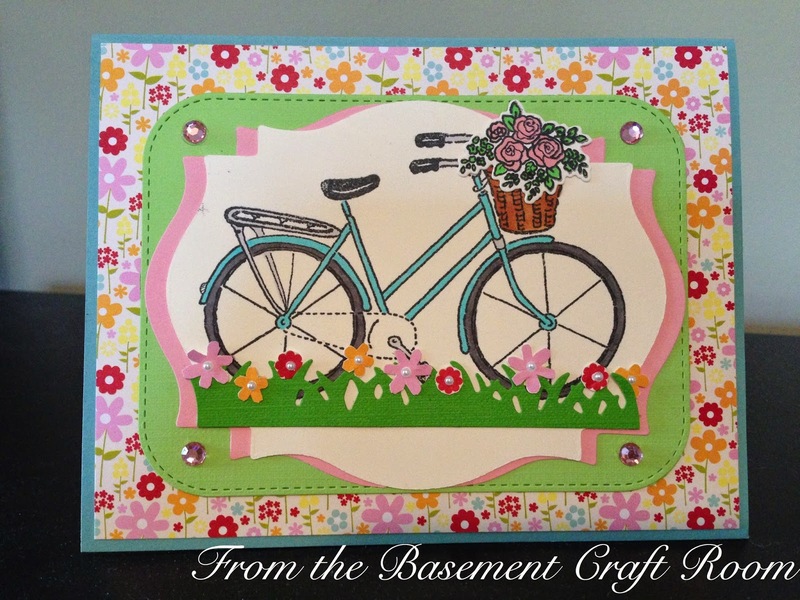 From the Basement Craft Room: Happy Flowers! 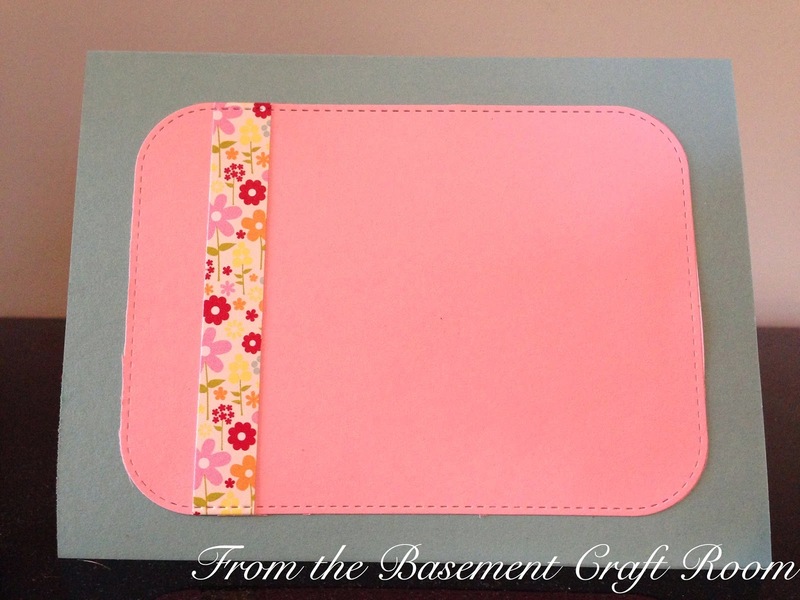 Gorgeous, beautiful card, love how you layered the card mats. From one Leigh to another, I love your card! I especially love your paper choice. I must have some of that floral Jillibean paper! Congratulations on your IO win!! congrats on your IO win. I had to stop by when I saw the name of your blog because my craft room also is in the basement!